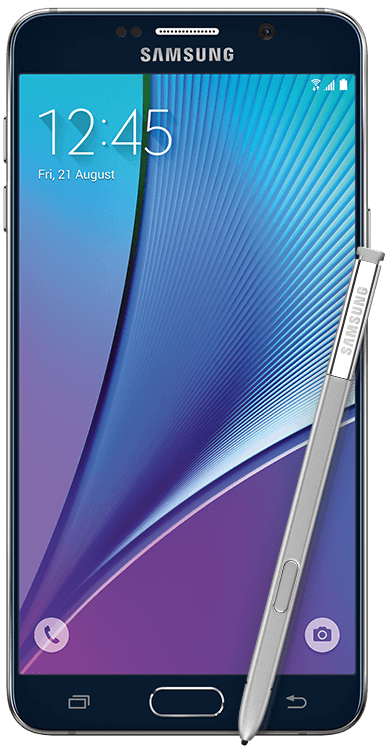 Today Samsung announced the new Galaxy Note 5 and it is an awesomely powerful phablet. The 5.7″ HD display device will be available starting on August 21st and will come in a 32GB and 64GB storage flavors for $739.99 and $839.99 respectively. Preorders are being taken now at most mobile providers here in the US including AT&T, T-Mobile, Verizon and Sprint along with retailer Best Buy. You can preorder your Galaxy Note 5 by visiting the Samsung site for the device.